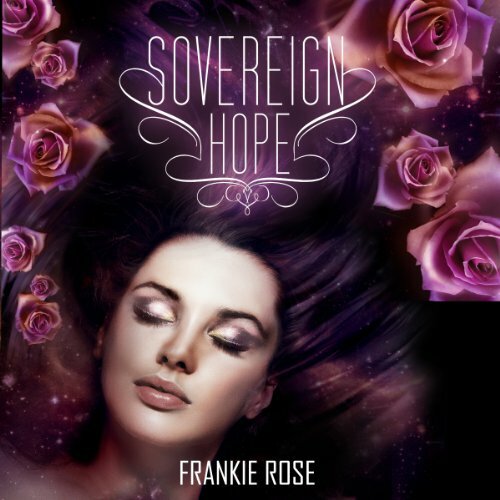 Showing results by author "Frankie Rose"
Everyone has a soul. Some are just worth more than others. Farley Hope has no idea who she really is. Not until she meets Daniel, anyway. He has answers to the painful questions that plague her life, and once she learns the truth, there is no going back. She is thrust into a world of darkness, where she must learn to fight to survive; where your soul is your only true currency; where the promise of love is marred by the promise of death. Farley Hope is prophesied. Her coming has been awaited for hundreds of years. She is destined to end the tyranny of the Soul Reavers forever.